Chutney is an undervalued condiment. 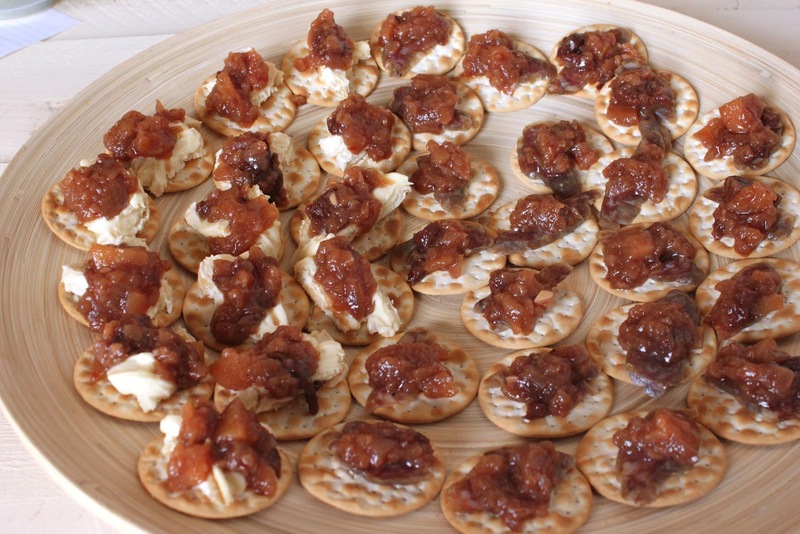 Whether paired with meat, cheese, charcuterie or curry, an assertive fruit chutney always brings something special to the table. I am so passionate about chutney - a sweet-savory mixture of fruit stewed in vinegar, sugar and spices - that I once considered starting a chutney company. I went to my local Whole Foods on a reconnaisance mission. What did I find? An entire aisle of salsa, ketchup and mustard, hundreds of bottles and jars. And, on the very top shelf only giants could reach, exactly three kinds of chutney. I never got around to bottling this pear chutney for sale, but I've made it every year for two decades. It couldn't be easier and it goes well with just about everything. I brought to the Food Bloggers Los Angeles "Apples & Pears" potluck this weekend, spooned on top of ultra-ripe Brie and thinly sliced dry Polish sausage from Colorado's North Denver Sausage (handmade by my friend Kathy Laurienti). There were no leftovers. 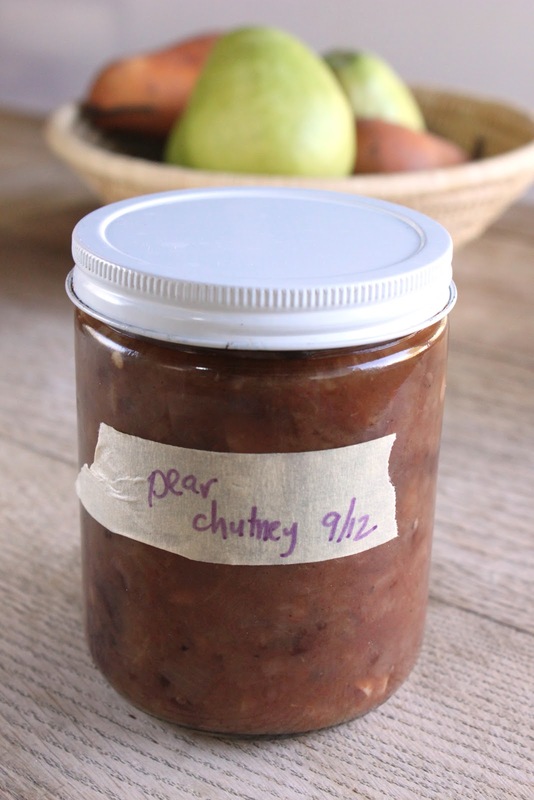 Note: I don't bother with proper canning and instead opt to keep my jars in the refrigerator - the combination of sugar and vinegar keeps the chutney fresh at least six months, and I've pushed it to a year and beyond. If you prefer to keep your chutney at room temperature, make sure you process the jars properly to keep them bacteria-free. 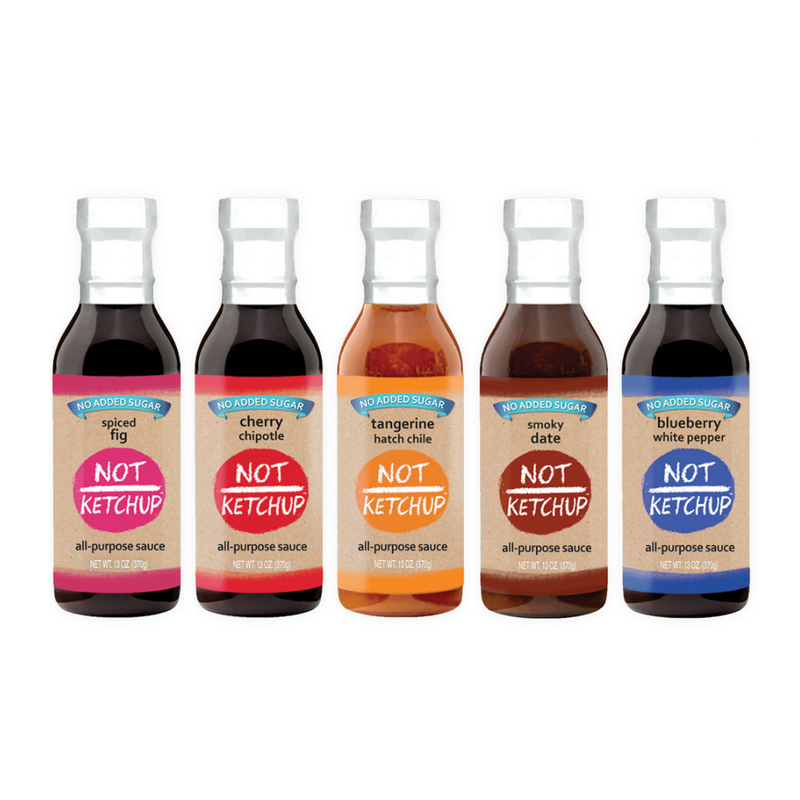 A sweet-sour-spicy condiment that pairs well with meat or cheese. Add all ingredients to a large pot. Bring just to a boil over medium-high heat, then turn down the heat and simmer covered for 30 minutes, then uncovered another 45 minutes, stirring occasionally. The chutney is done when the mixture is soft and the liquid has reduced slightly and looks glossy. Use a potato masher or immersion blender to reduce some of the larger chunks of fruit to mush, but be sure to keep the chutney chunky. Store in clean jars in the refrigerator up to six months, or process according to basic canning instructions. We miss you too, Greg. Don't worry, we'll all be here when you're ready to rejoin us! That chutney was so good with the sausage and cheese!